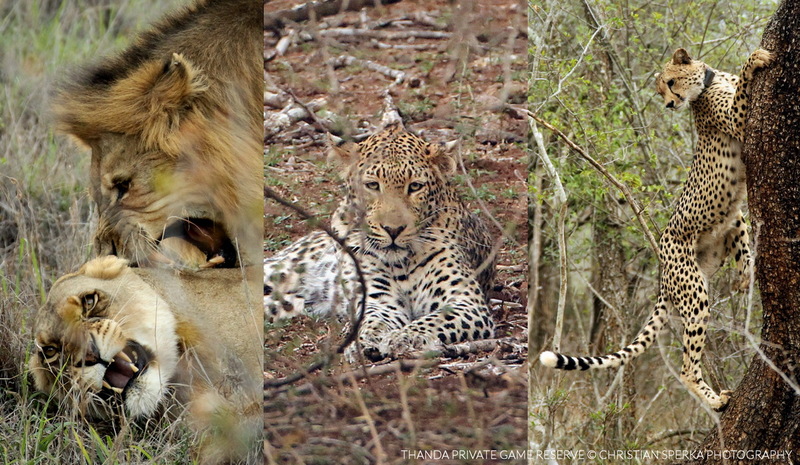 Seeing these awesome Cats in person was the highlight of my trip to Thanda! I Seeing the Leopards was outstanding; It was one of those events that teaches to expect the unexpected! The lions are so powerful and majestic… Each sighting of the lions became another reminder to expect the unexpected”. Oh, and the cheetah 🙂 Beautiful, elegant, and another surprise when the cheetah climbed the tree. Thank you for the blog you write. Makes me feel like I’m still there. 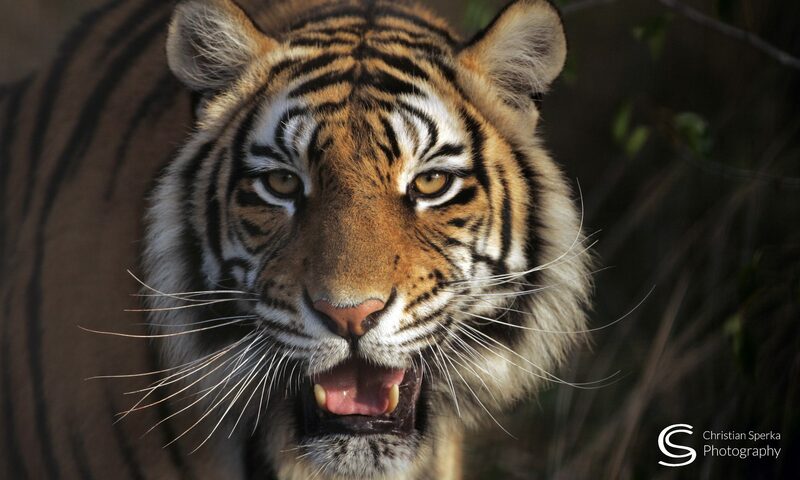 I am glad you enjoyed your stay at Thanda and the Blog. It was a pleasure to host all of you during your stay. I will send you some more images as soon as possible. All the best and see you again, soon. Our day number four was precious. Black Rhino, White Rhino, Lioness calling their cubs, Lions mating and finishing off with three leopards was beyond belief. I had a wonderful time. Thanks young man. Previous PostPrevious Black Rhino, Leopard, Hyena and Jackal!